The FBI has admitted it had carried out air surveillance of protests in Baltimore, using a secretive fleet of planes. Small aircraft activity in the skies over Baltimore first drew the attention of social media users, who then tracked the planes online. "During the recent unrest, the FBI provided aircraft to the Baltimore Police Department for the purpose of providing aerial imagery of possible criminal activity. The aircraft were specifically used to assist in providing high-altitude observation of potential criminal activity to enable rapid response by police officers on the ground," FBI spokeswoman Amy Thoreson said in a statement. Anyone know who has been flying the light plane in circles above the city for the last few nights? The flights took place April 28 through May 2, and were originally discovered by Pete Cimbolic, an aviation enthusiast from Baltimore, who used public flight data available on flightradar24.com to find a small propeller plane flying over West Baltimore in tight arcs. He identified it as a Cessna 182, according to the Baltimore Sun. A jet flew above the city in a similar, albeit larger, flight path on May 2. The Baltimore Sun found a third plane, another prop, that flew above a similar area on April 28, the first night of the curfew. That plane was a Cessna 206. The “squawk” codes of all three planes identified them as reserved for law enforcement under Federal Aviation Administration guidelines, flightradar24.com showed. Both Cessna models are marketed to law enforcement under the Cessna Enforcer brand. The FBI acknowledges the existence of a surveillance fleet, which it has used since 1938. By 2003, the agency owned over 80 aircraft ‒ including a handful of "Nightstalker" infrared surveillance planes ‒ but it has obscured the ownership of the small, unmarked aircraft for operational security reasons, Ars Technica reported. The FBI rarely posts flight plans. 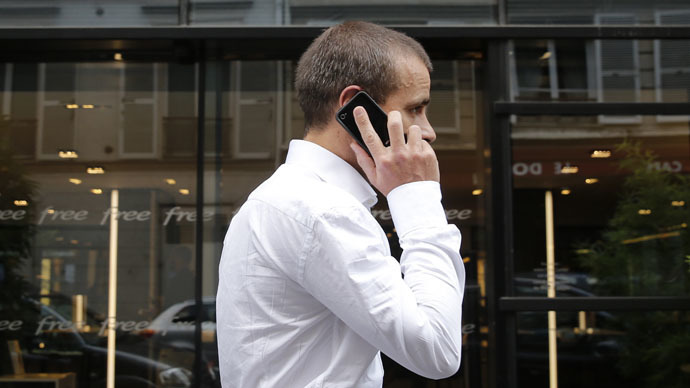 The ACLU and civil libertarians were concerned that the planes could carry controversial electronic eavesdropping equipment, such as the “StingRay” tool that mimics cell phone towers. StingRay has been employed by the Baltimore Police Department more 4,000 times since 2007. The US Marshals Service has a version of the technology mounted on aircraft, the Wall Street Journal reported. 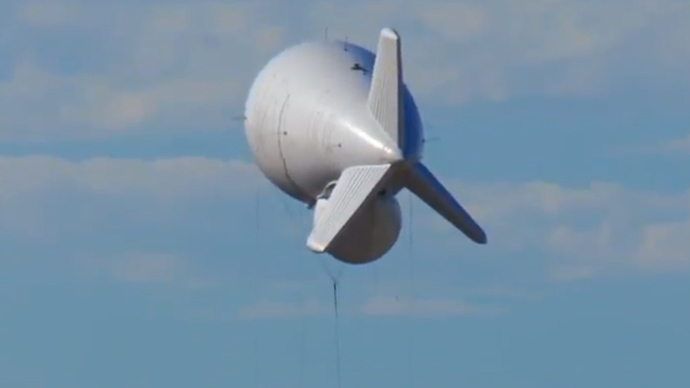 “These are not your parents’ surveillance aircraft,” Jay Stanley, an ACLU analyst, said in a statement. “Today, planes can carry new surveillance technologies, like cellphone trackers and high-resolution cameras that can follow the movements of many people at once. It’s not the first time Baltimore has been the target of surveillance planes, either. 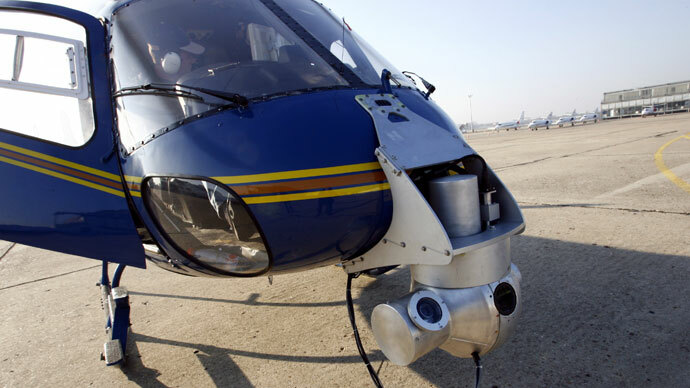 In 2008, a company that equips aircraft with surveillance equipment ran a brief operation above the city, Persistent Surveillance Systems President Ross McNutt told the Baltimore Sun. 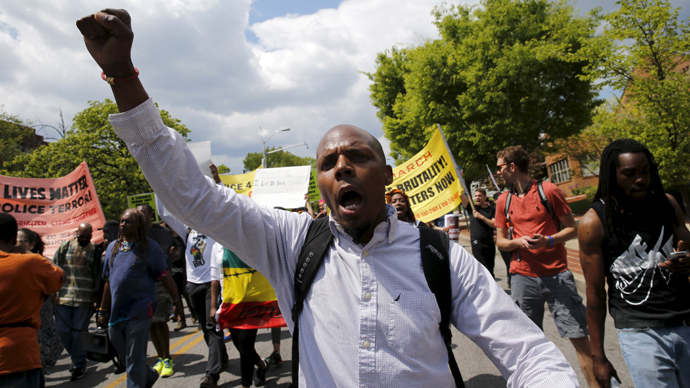 The FBI aircraft were used to capture images and help coordinate the police response to unrest in the city, which broke out into riots on April 27, the day of the funeral for Freddie Gray, a 25-year-old black man who died in police custody. The violence exploded after two weeks peaceful protests.